A Wisconsin Family Ties parent peer specialist received the following email and photo from a parent, out of the blue. Thank you, Vicki, for letting us know how well Katelyn is doing! It has been almost 2 years since I was a desperate Mom reaching out to you to help our family and our Katelyn. It is hard to believe now the terrible situation she was in and the chaos that surrounded her at school. She is now a 5th grader. They have continued to advance the Ross Greene approach through the school district. She has a 1 to 1 para and is doing great. She is getting the support she needs. As a result she has gained confidence in her ability to be a good student. 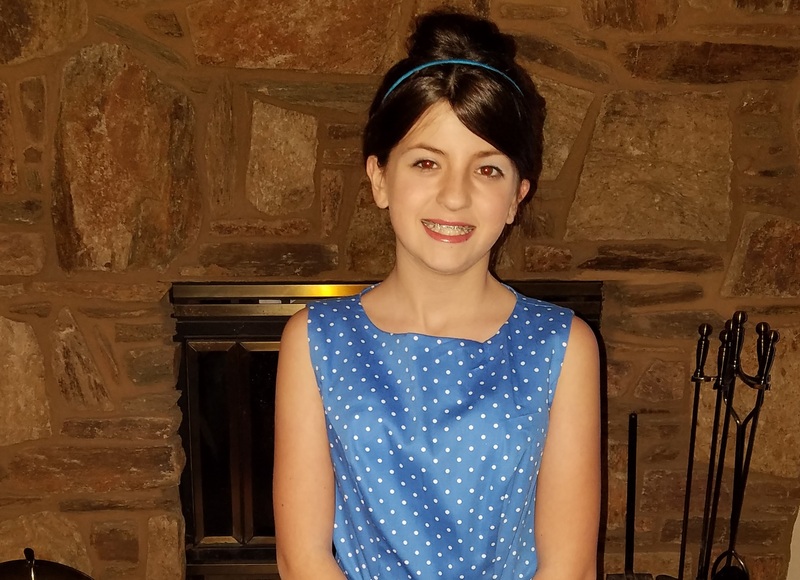 She is at grade level and has done more academics this year than ever before. She likes school and participates in groups with other kids. One teacher even described her as a model student! You were there when we needed someone and had no where else to turn. You helped set us on this path so it only felt right to share our ongoing success with you. We are forever grateful for your help. 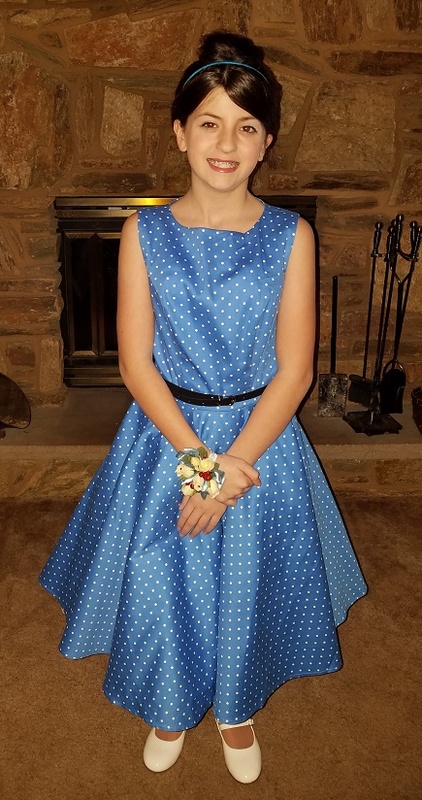 I have attached a picture of Katelyn before the Daddy Daughter dance a few weeks ago. You can see how she glows. Help make a difference for children like Katelyn and their families with a donation to Wisconsin Family Ties! Choose where you would like to share this post.